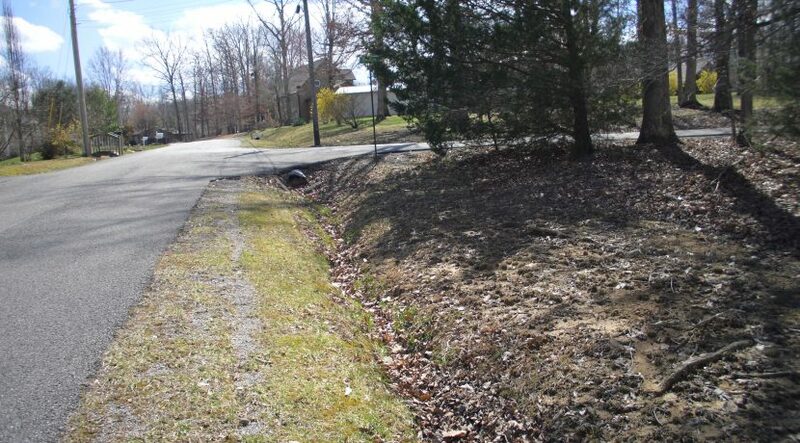 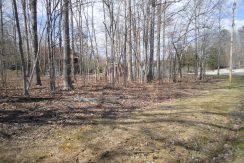 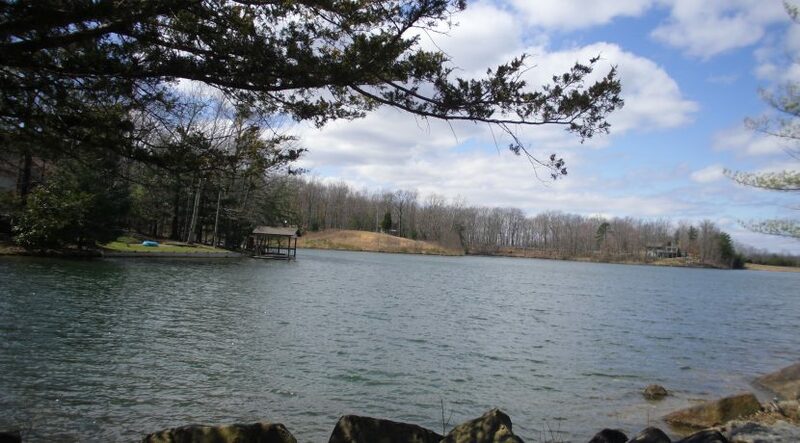 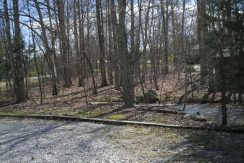 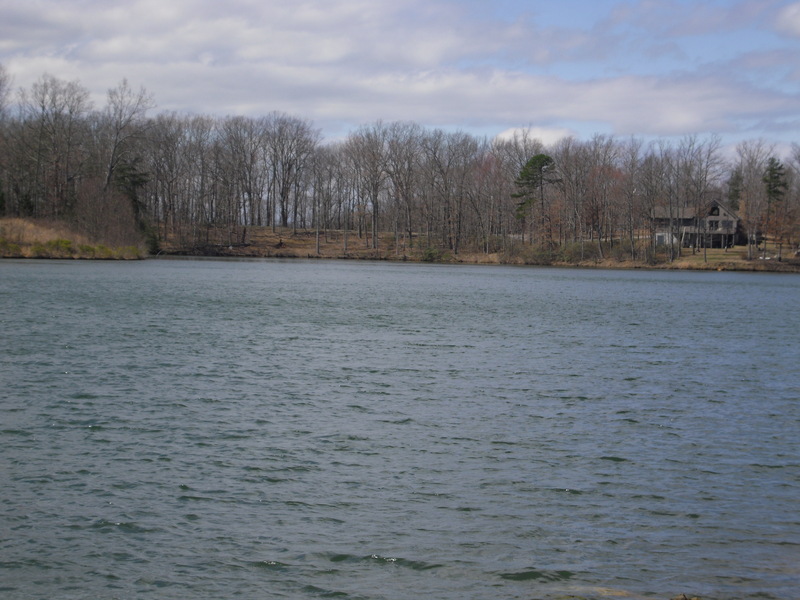 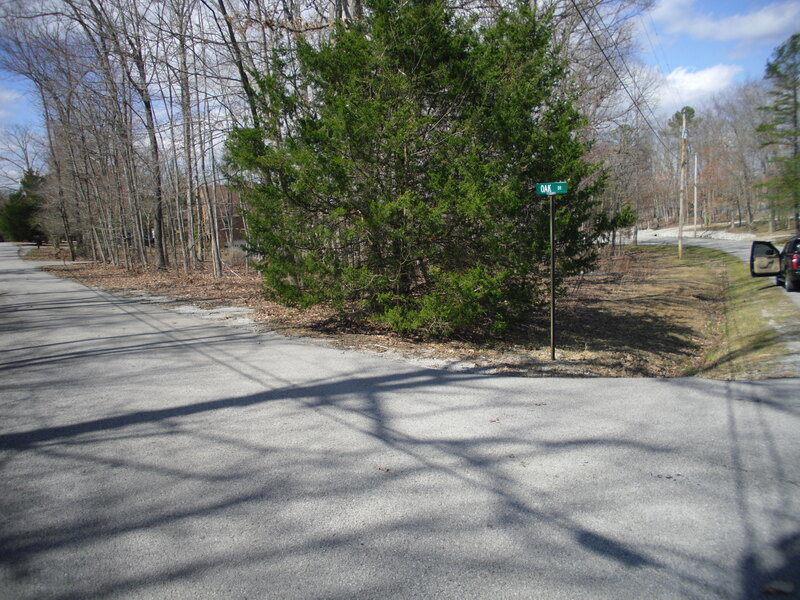 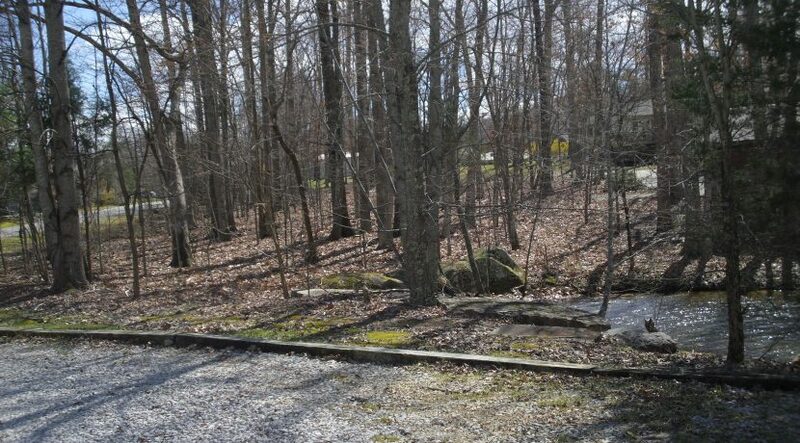 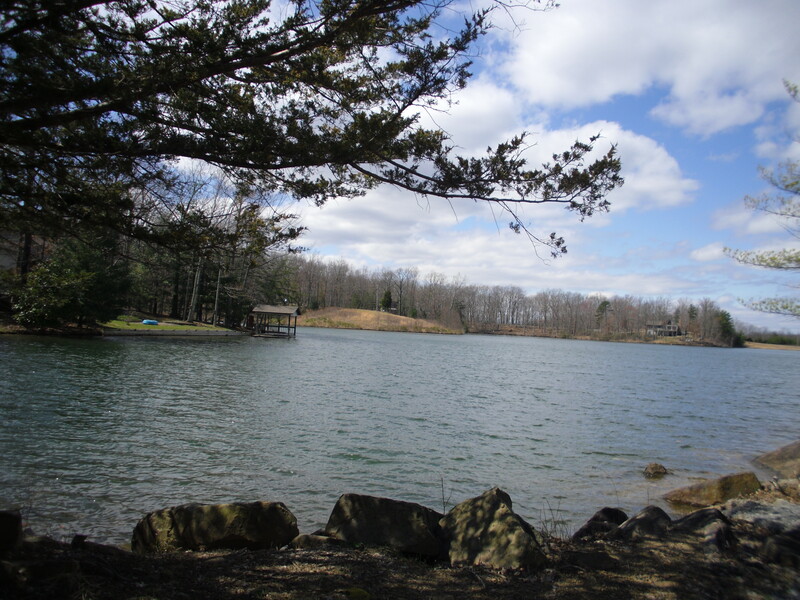 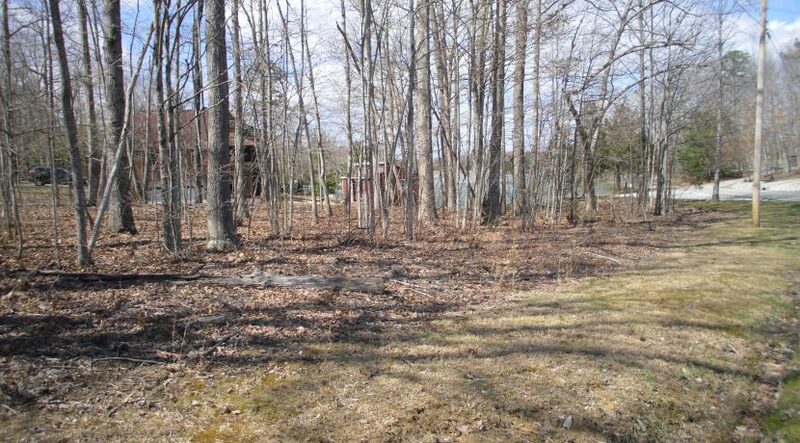 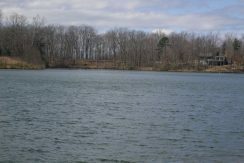 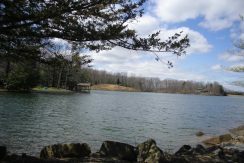 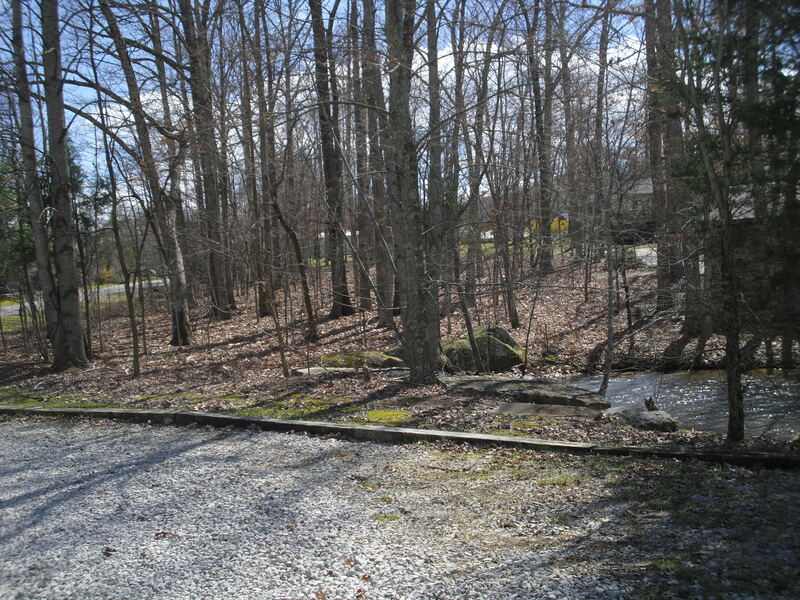 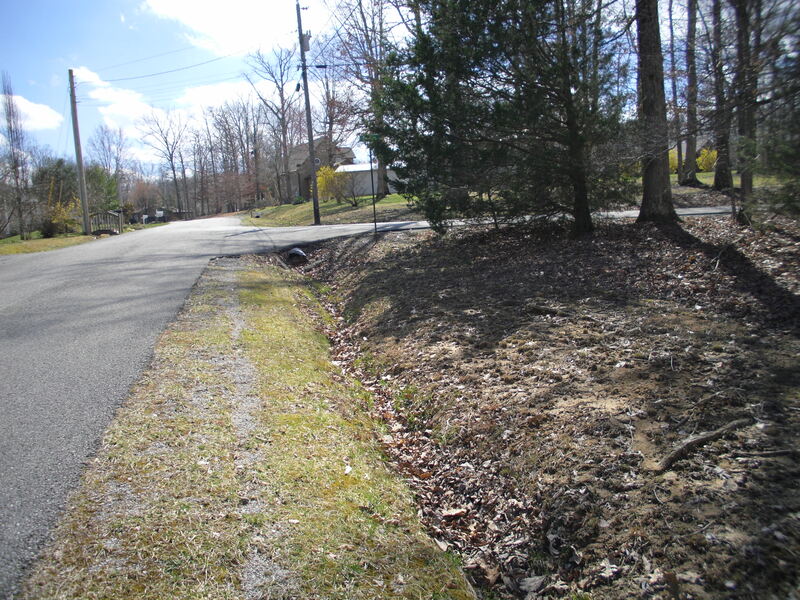 Looking for a lake lot to build or just have ownership to enjoy the private lake? 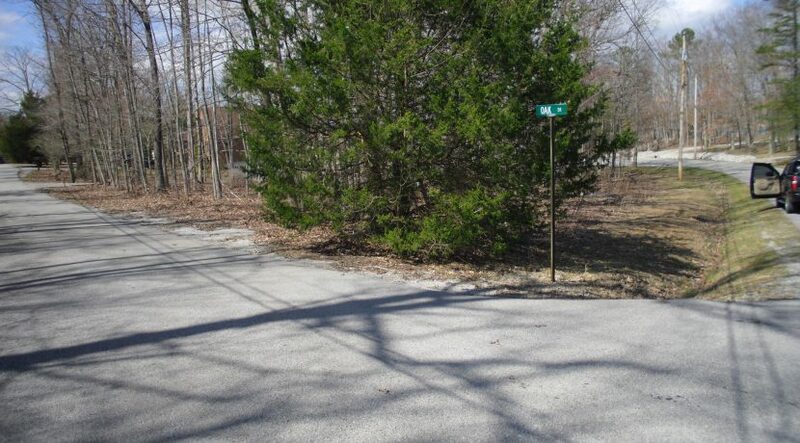 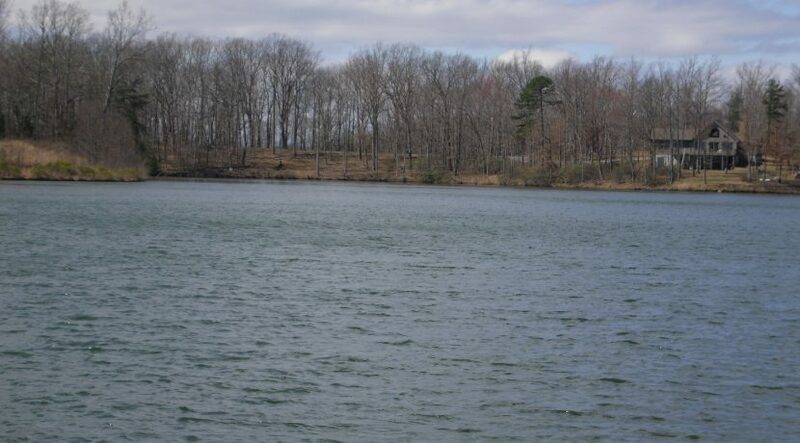 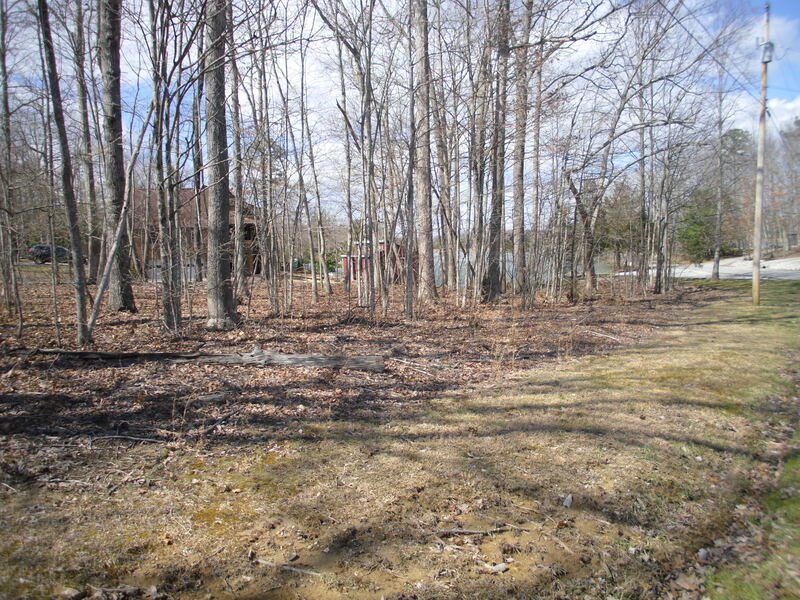 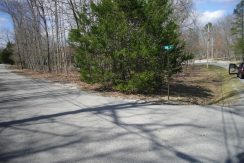 .43 wooded lake front located in Whispering Winds subdivision. 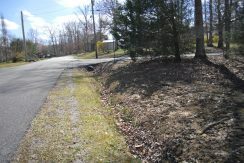 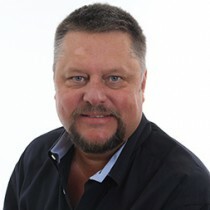 Priced below tax appraisal.